It’s confirmed, and it’s going to be here. Holden Special Vehicles is about to set off the final phases of Australian car production with a big bang. 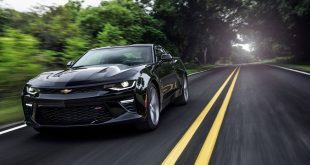 Arriving at HSV showrooms early next year will be the most powerful Australian-made car of all time – an LS9 supercharged 6.2-litre V8 powered Commodore ripping up a colossal 476kW of power and an earth shattering 820Nm of torque. 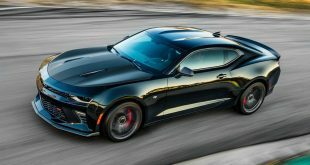 If the figures look familiar to you, that’s because this engine is the same one that powers the fire-breathing Corvette ZR1. 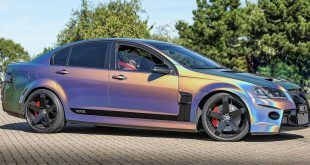 While speculation of an LS9 Commodore has been going around for awhile, the project only just got the green light in recent weeks. The development can now move from computer simulations and theoretical analysis to an actual prototype body on the R&D floor. The finished product will be HSV’s new flagship, sitting atop the current GTS (pictured) top dog. Set to be one of the fastest sports sedans in the world, with power eclipsing even those from the premium German establishment, the HSV GTS-R, as it will most likely be called, will initially be built as a GTS model on the Elizabeth production line in South Australia, before getting transported to HSV in Clayton, Victoria. Here, the LSA V8 engine in the GTS will be taken out and replaced with the LS9. The reason for this double handling? Holden’s heavily stretched production line doesn’t have any more capacity for another HSV model. And the price tag reflects this. 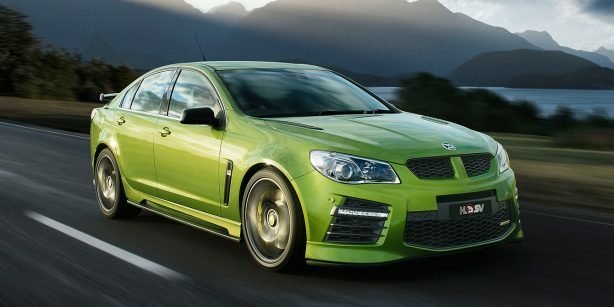 The LS9-powered HSV super sedan will cost around $165,000, over $60k more expensive than the GTS. Regardless, we are pretty certain it will still find plenty of homes.